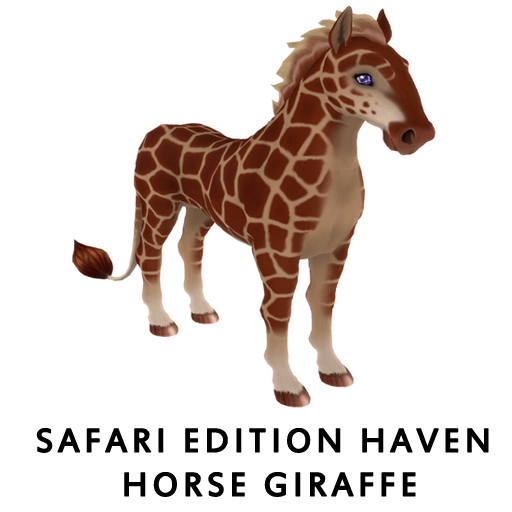 Hello Amaretto Community and Happy Fri-YAY! 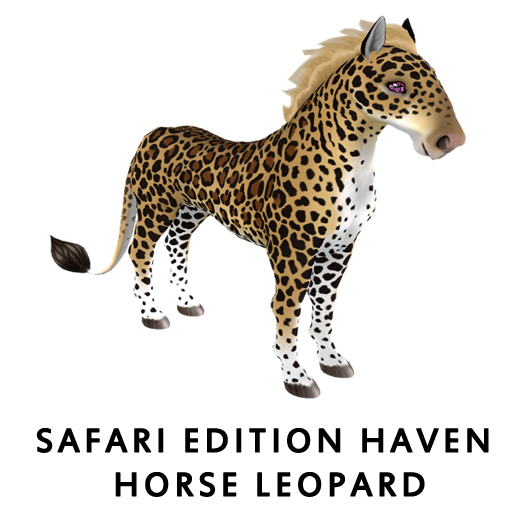 I hope you are all ready for the weekend! 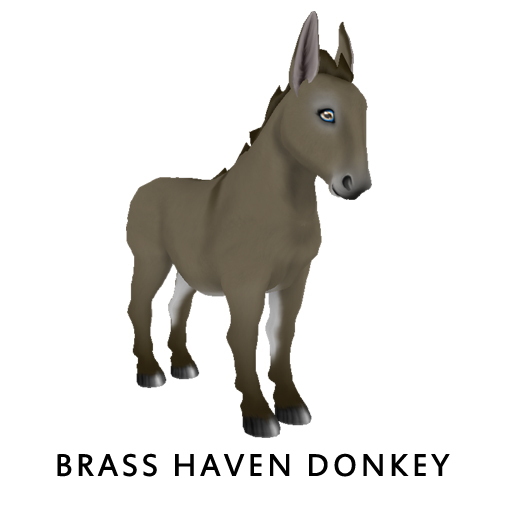 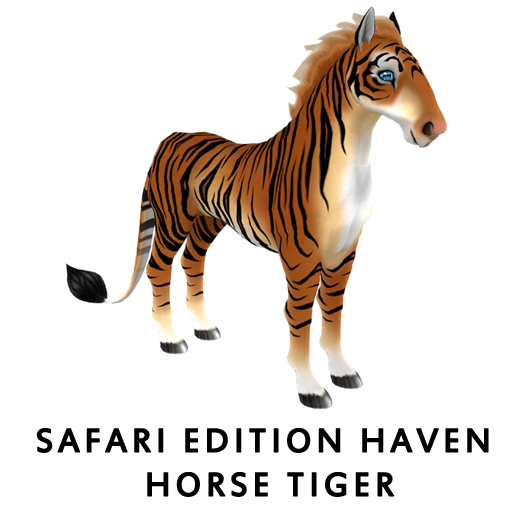 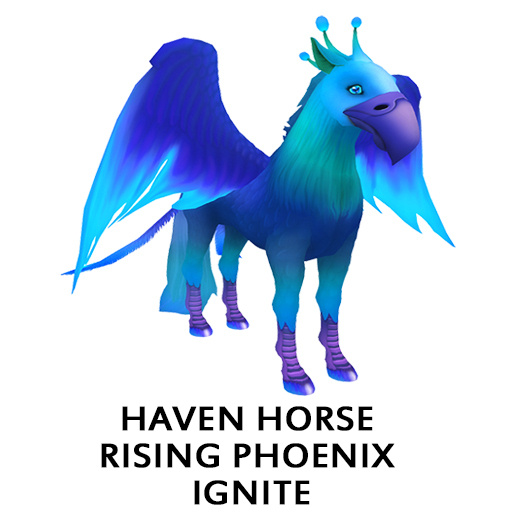 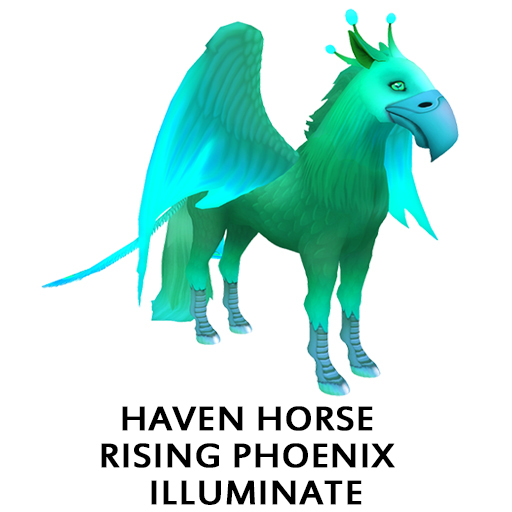 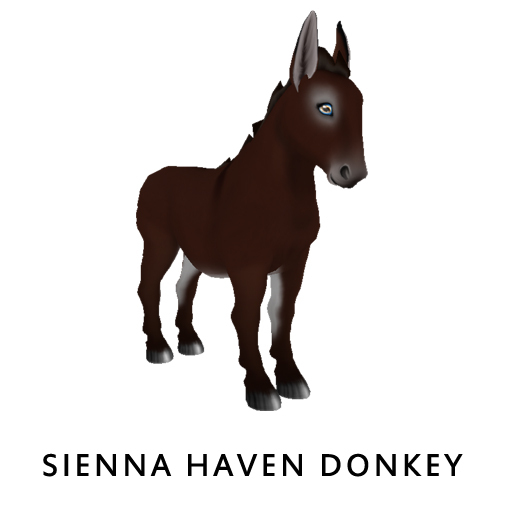 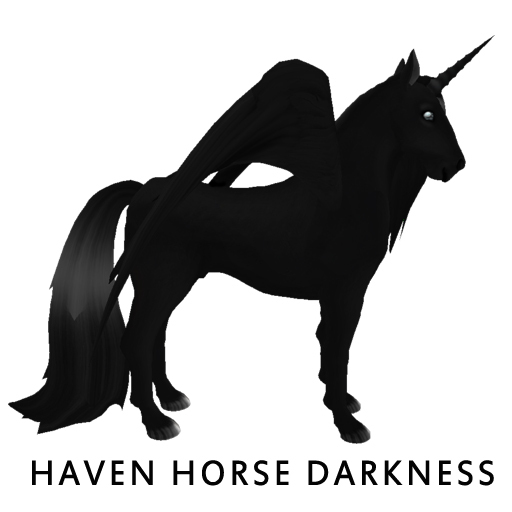 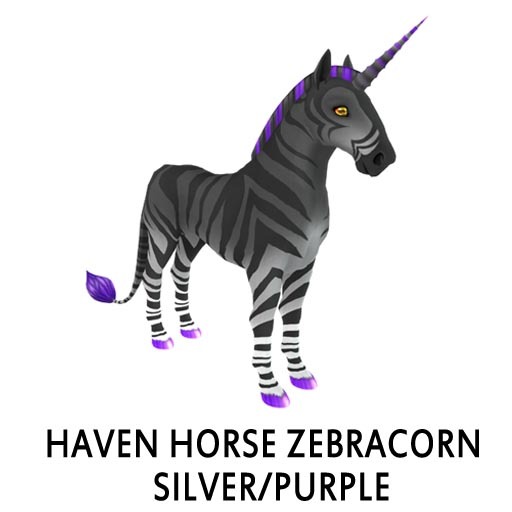 Today I wanted to take a moment to tell you all about the Haven Horses! 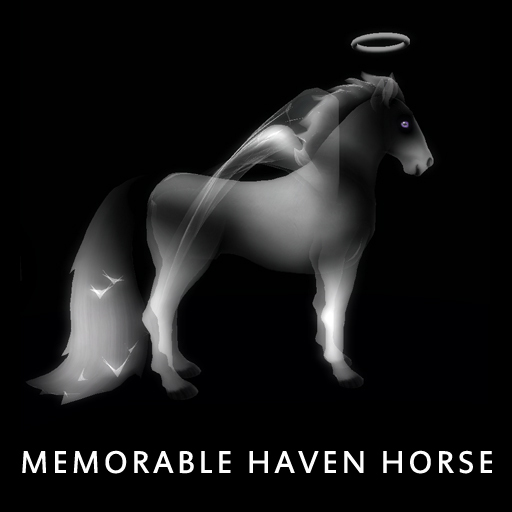 Amaretto Breedables offers a reward system called Horse Haven. 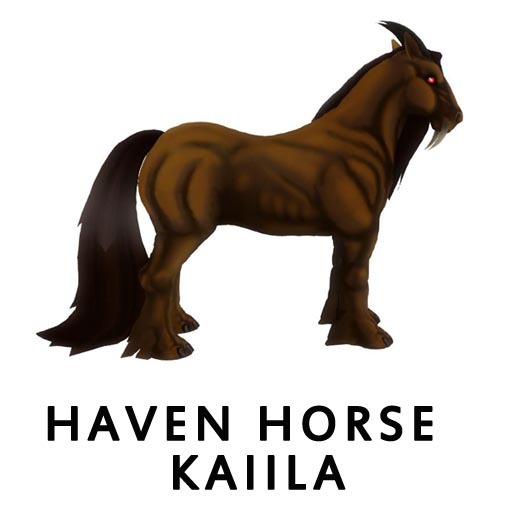 When you send your Horse to Horse Haven you will receive a number of points based on the number of traits and age for a particular Horse. 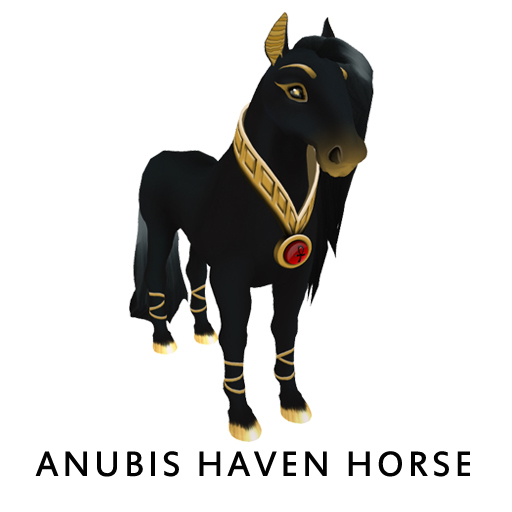 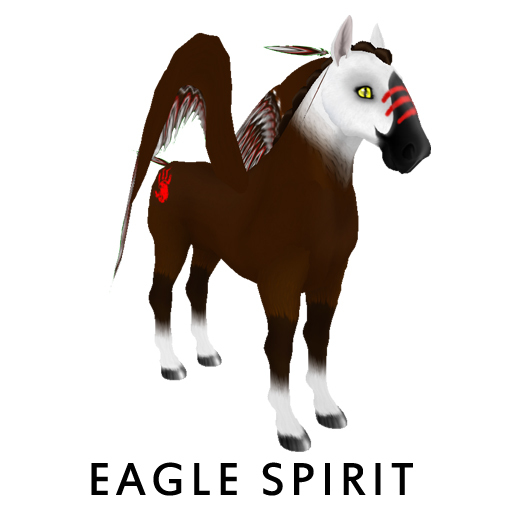 Once you have accumulated enough points, you can use these points to purchase an array of items from the Horse Haven Vendor such as Pet Food, Healing Kits and our unique Horse Haven Horses. 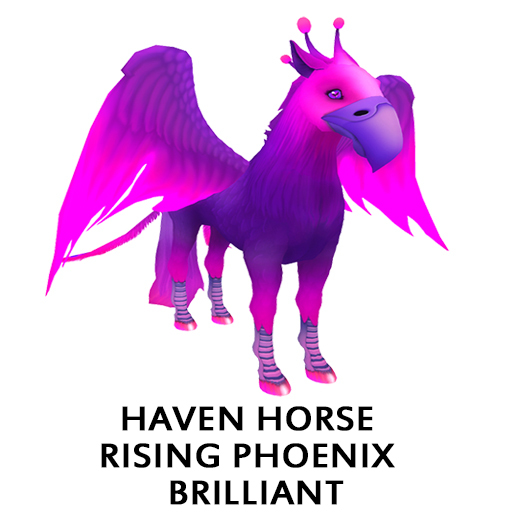 When you breed a Horse Haven Horse (whether it is with another Horse Haven Horse or any other horse) you DO have an increased chance at receiving a random Charmed Horse. 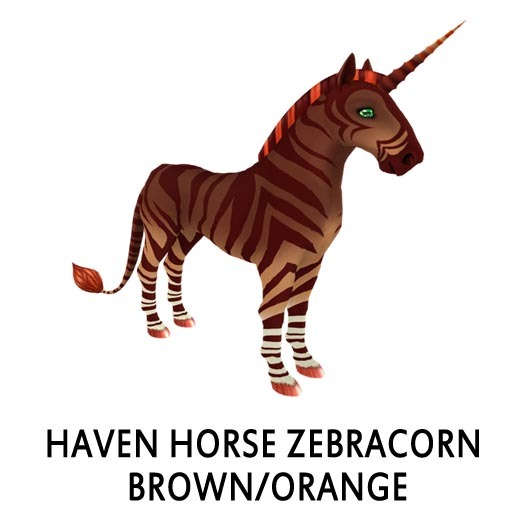 These unique horses do NOT have the ability to pass their eyes. 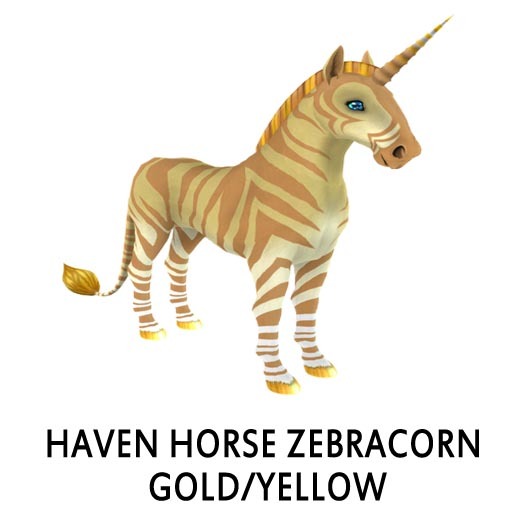 Let’s take a look at the beauties now! 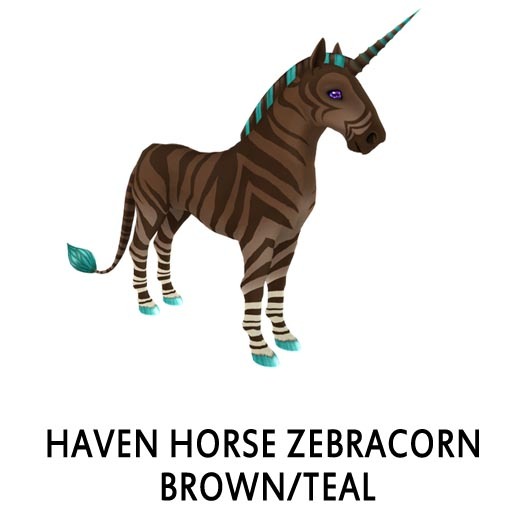 I hope you enjoy these beauties! 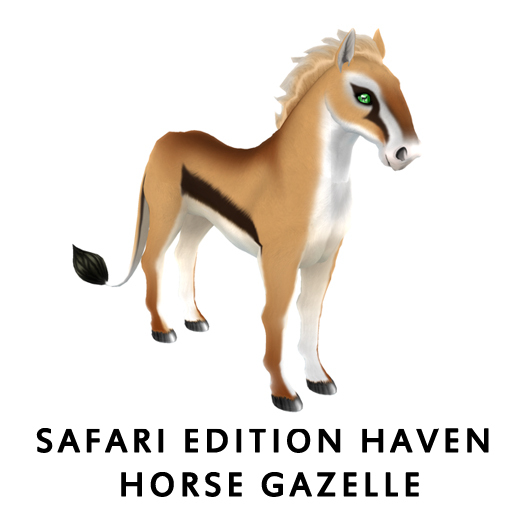 Start thinning out your herd now and send those unwanted or unneeded horses and bundles to Horse Haven and start saving those horse cents for a stunning Haven Horse! 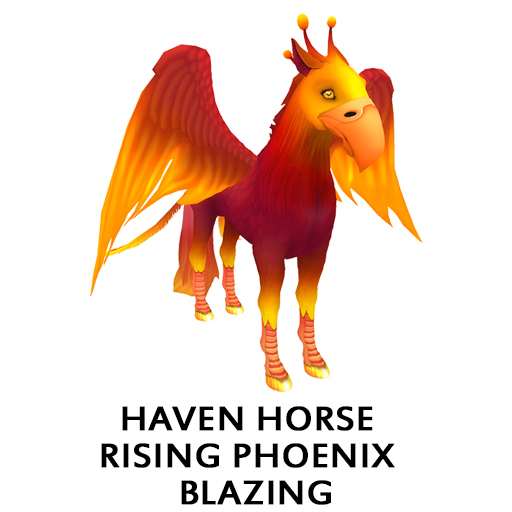 Until next time… Happy breeding!